We’ve Moved to 89 Thames Street! 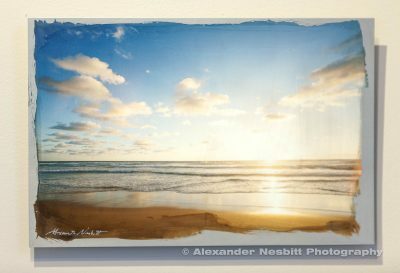 Blink exhibits work by Newport photographer Alexander Nesbitt and is stocked with a wide selection of his images in a variety of finishes. 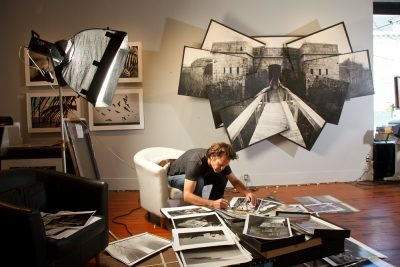 Nesbitt is a photographer and maker with many fabrication skills and he offers dramatic custom solutions with his artwork. 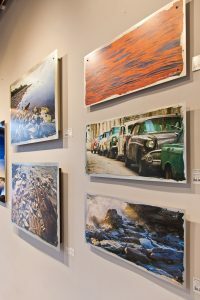 Also of interest is are his self made metal prints with a hand brushed edge to the image – revealing the aluminum below. 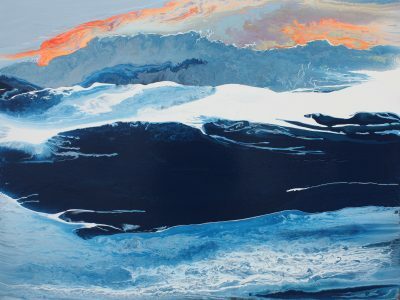 Nesbitt is perhaps best known for his award-winning multi-panel collages and we usually have a large one on display. For gifts and little spots in the home he continues to hand make his popular plywood mounted photo blocks. 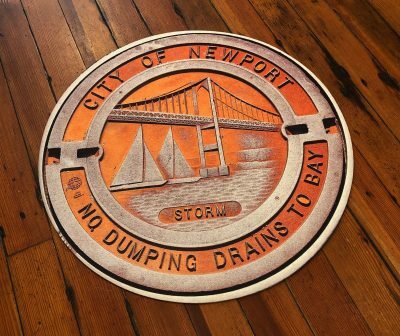 His work is all printed in town in his Newport studio. 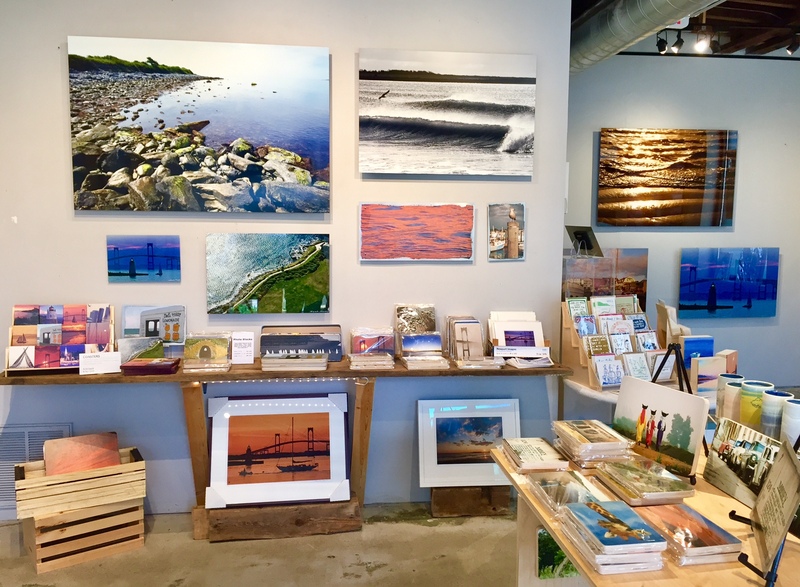 The gallery has an ever changing collection of local artist including ocean themed paintings by R. Michael Carr, John and Pamela Redick, Cathy Haynes, and Kimberly Petersen. 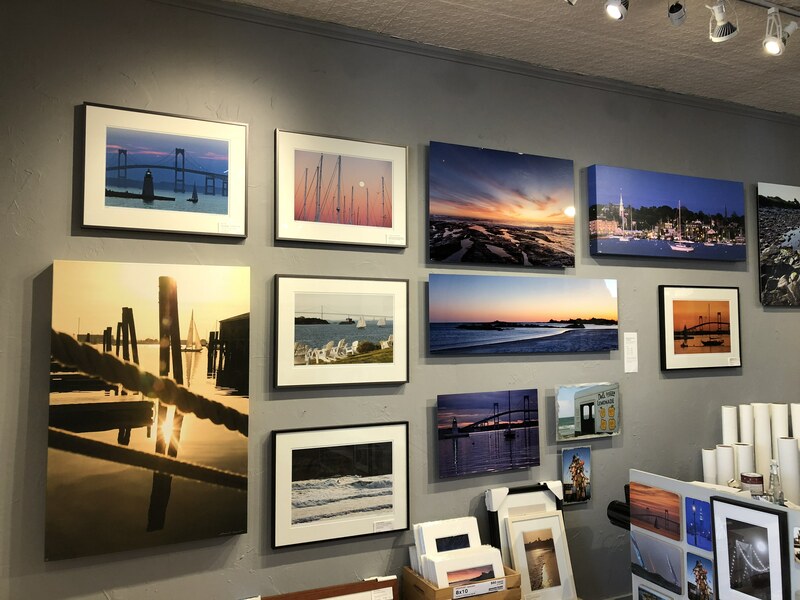 In prints we have a wide selection of lyrical seaweed prints by Mary Jameson as well as the clever Rhode Island themed illustrations of Beth Braganca Bell. David Allyn’s handmade one-of-a-kind Thirsty mugs are our ceramics and we carry the original carbon fiber jewelry by Diana Hall. 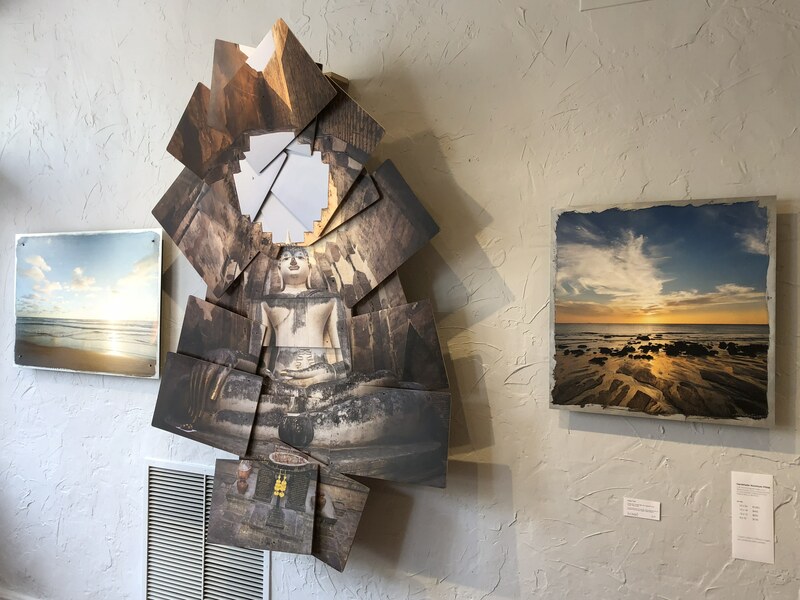 Subscribe to our mailing list to hear about our opening receptions and new work! Choosing the right size artwork is a challenge as old as homes. 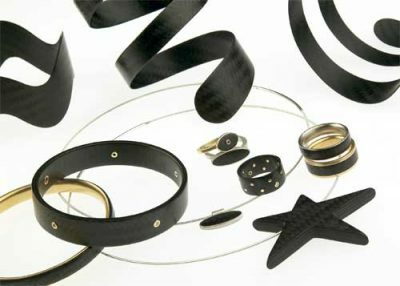 We’re offering a few pointers on getting the size and impact just right. 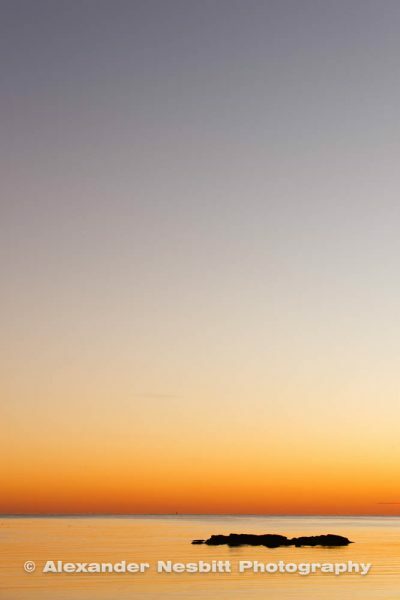 You can invest in something that tells you every day that you have what you need. Something that reminds you that life is more than a struggle and in some measure a product of your aspirations and dreams. After being in the orphanages, Sandy was quite aware of the impact it had on him – brought him down to Earth, thinking, let’s keep this real. Let’s turn this into something impactful. 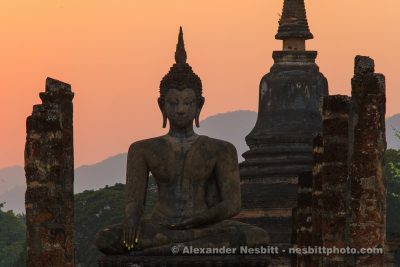 The photos were initially difficult to take. 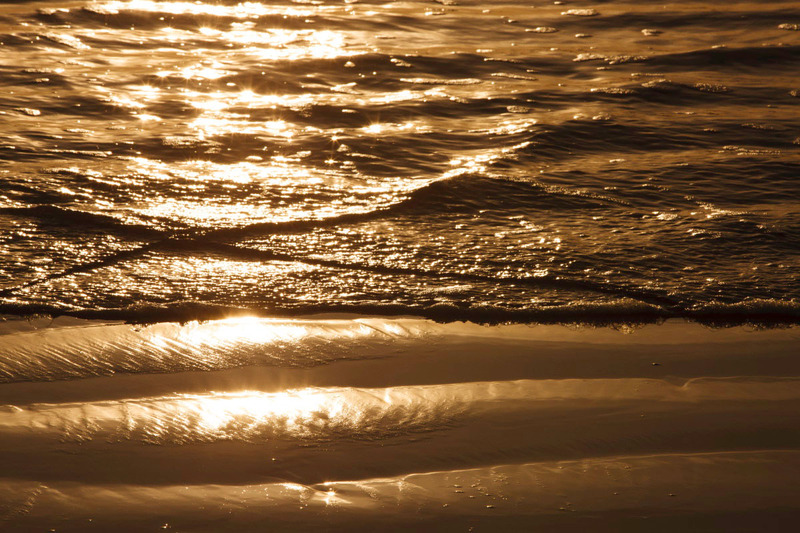 He was searching for something epic, emotional, or with drama, but instead was enchanting a one dimensional story. Click here for the full story! Pre-order Now! 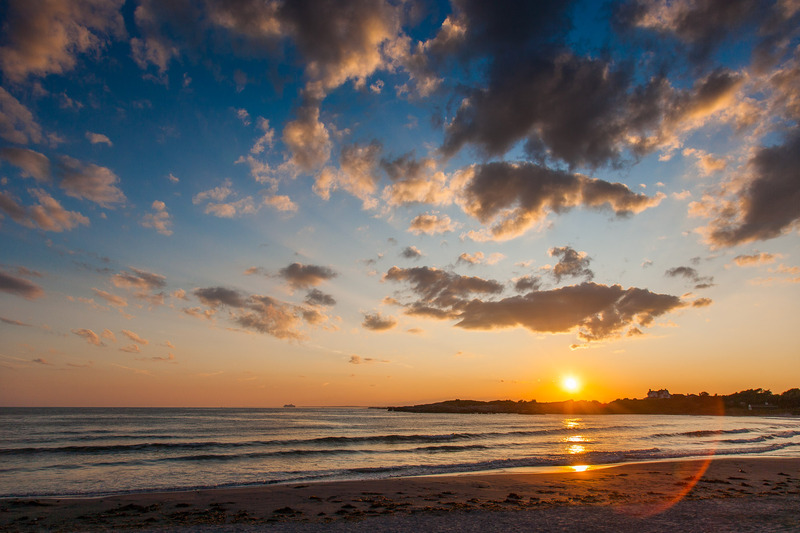 Calendars will be available after December 1st. 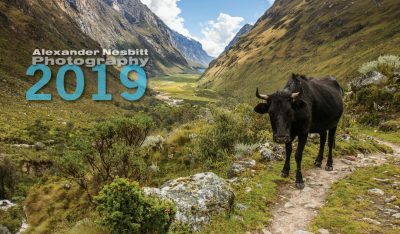 The 2019 calendar features aspirational scenes from the Caribbean, Peru, Newport RI, and more! 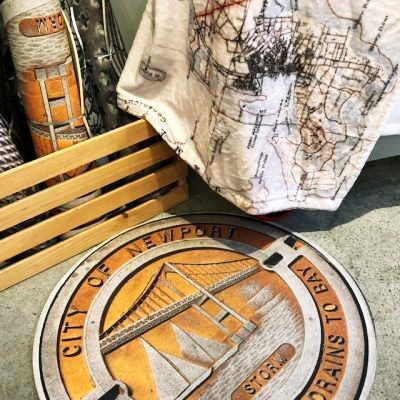 Two of our favorite “Newport” things, available together for a limited time at a special price! 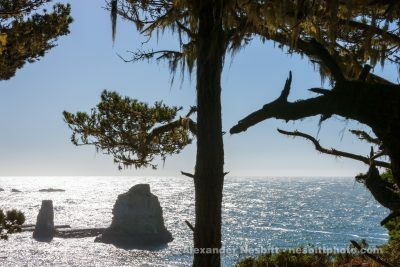 The Mendocino coast in a dramatic silhouetted view of trees, rock islands and the Pacific Ocean from the cliffs of near Point Arena, Point Arena-Stornetta Public lands – A fine art photograph by Alexander Nesbitt. 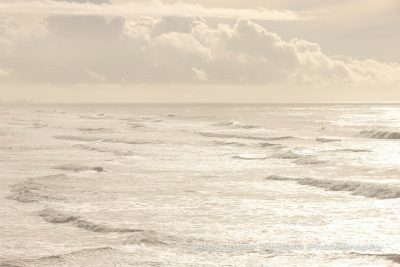 A magical view of the Pacific Ocean from Cliff house in San Fransisco. 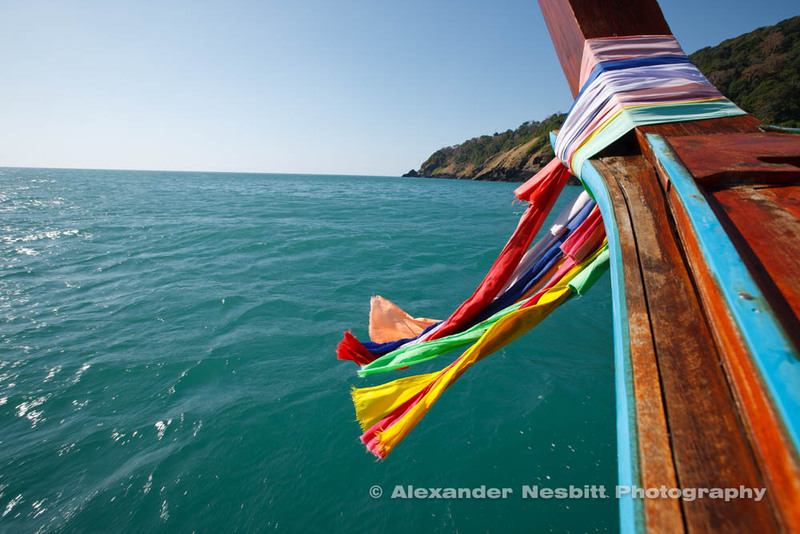 A fine art photograph by Alexander Nesbitt. 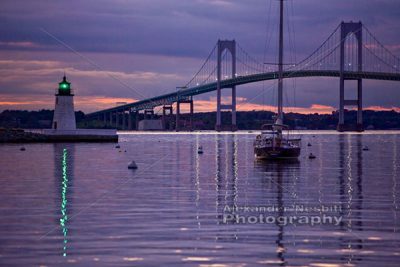 Rose Island lighthouse and the Newport Bridge pickup the last glints of the sunset over Narragansett Bay. Kilimanjaro, Tanzania – The full moon sets behind the side of the mountain at 18500 feet. 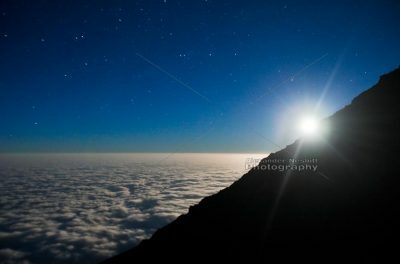 Far above the sea of clouds below. This sign above a stall in the Maasai craft market in Arusha, Tanzania spells out a philosophy for life about money and what is really worthwhile in the big picture. 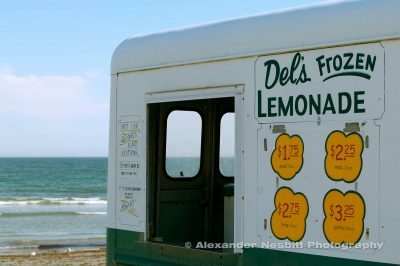 A Rhode Island favorite, Del’s lemonade is sold from wonderful old trucks at Newport area beaches. This Del’s truck is parked at ‘Surfer’s End’ at 2nd beach. 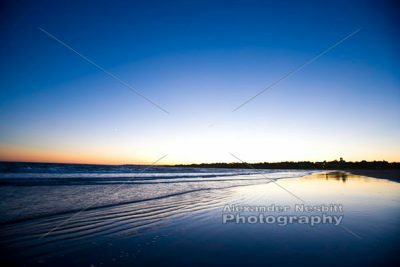 Last light fades away on a crystal clear night above calm water and glassy shore at Sachuest Beach. 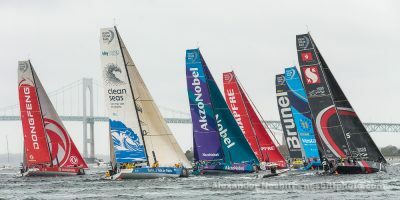 A lovely view while sailing home as blue dusk settles over the Newport Pell Bridge, the Newport Harbor Light and a single sail boat. 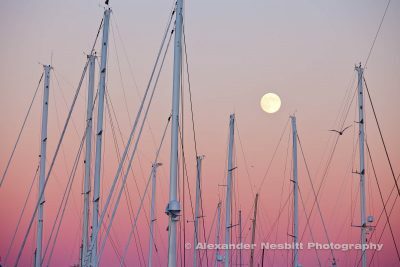 A beautiful sky as the full moon rises over the masts of yachts at the Newport Shipyard. 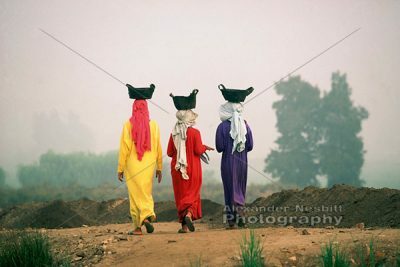 Egypt, Mendes 2000 – Three local girls in colorful dresses walk through the Mendes dig site while balancing baskets on their heads. 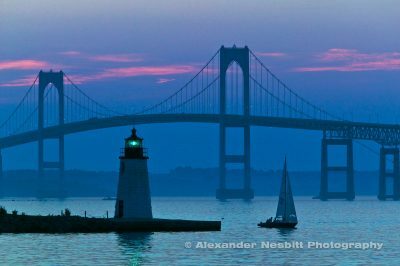 Newport Bridge and Goat Island light are seen clearly during a dead calm sunset with a yacht moored near Newport’s ‘Point’ neighborhood. 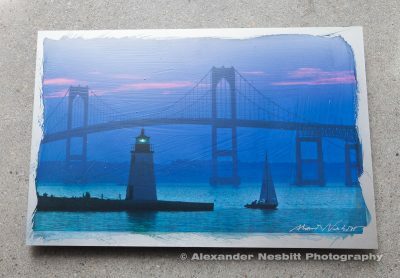 A curated set of four Newport image coasters featuring the work of photographer Alexander Nesbitt. Handcrafted in the USA from imported Botticino Marble, printed by Screencraft Tileworks. Coasters measure 4″ x 4″ and have a cork backing. 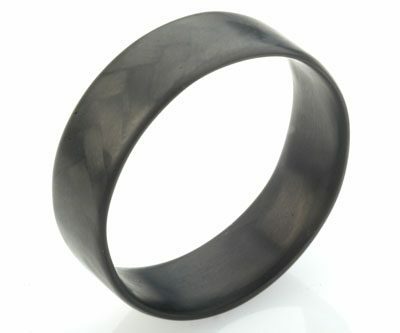 Arrives in a gift box.